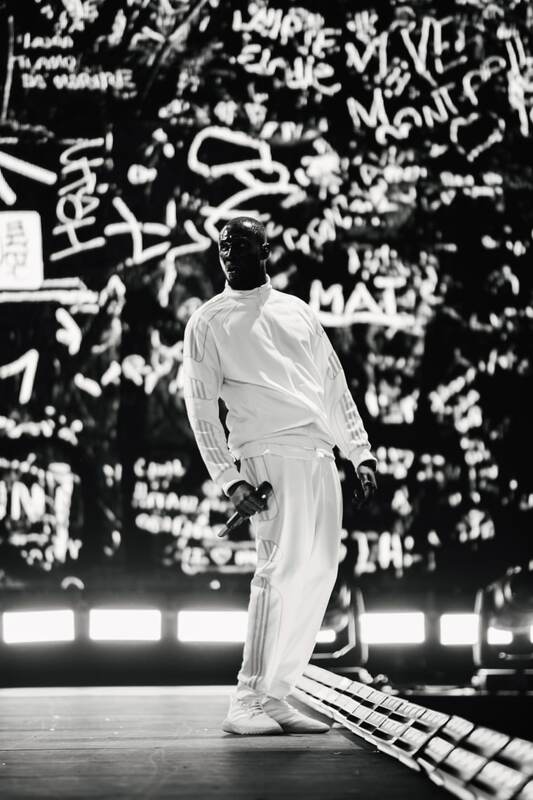 It was a proper homecoming for the British icon. 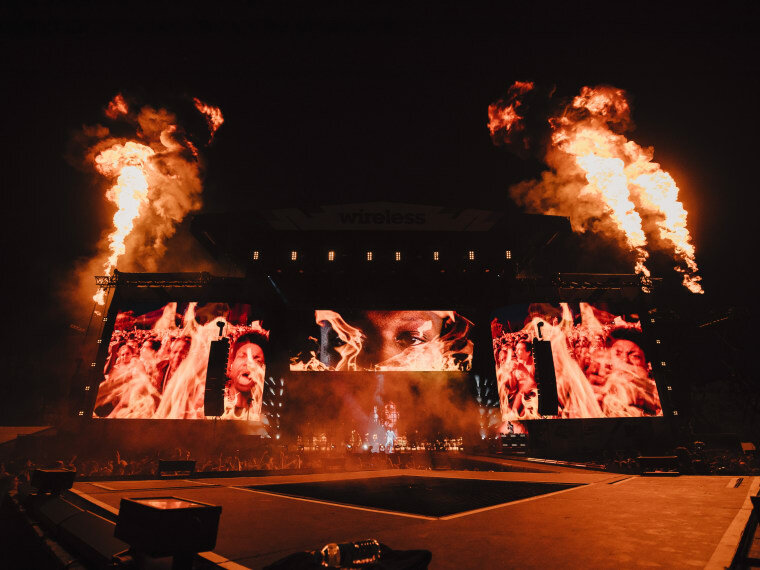 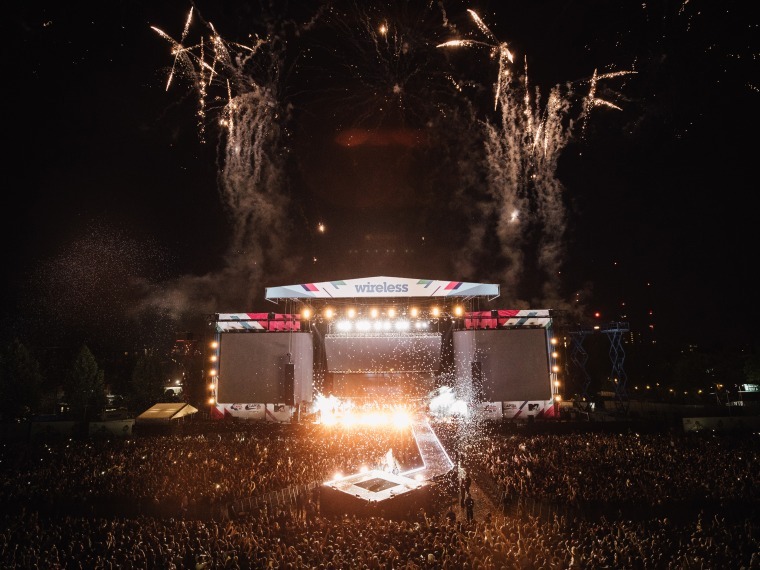 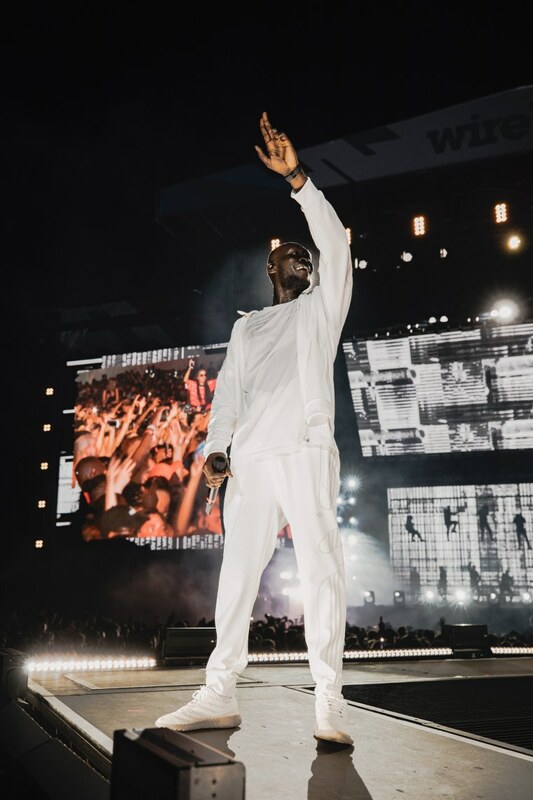 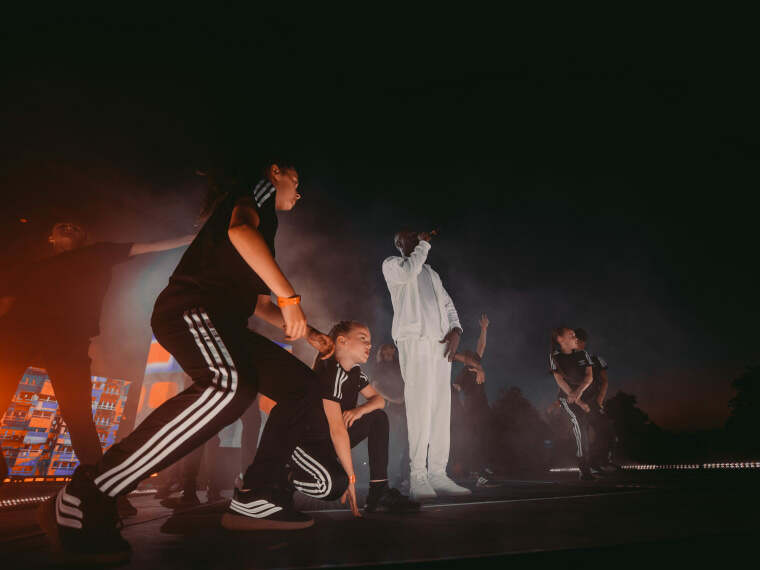 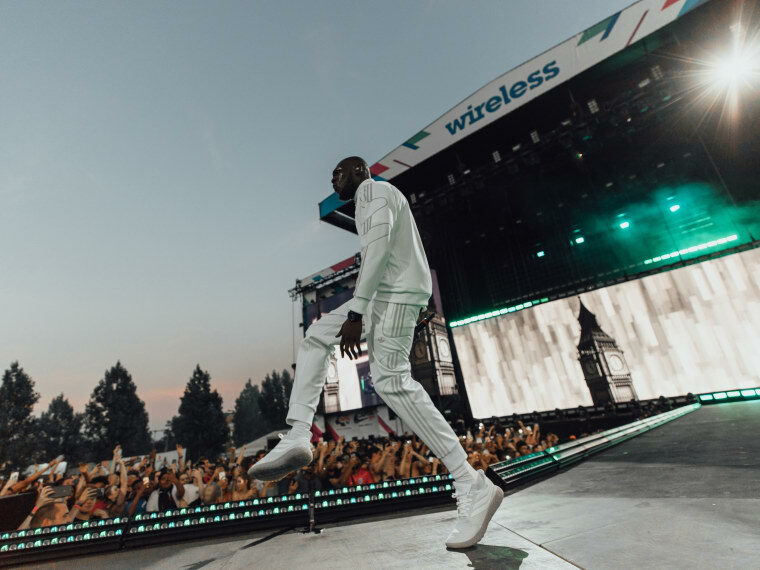 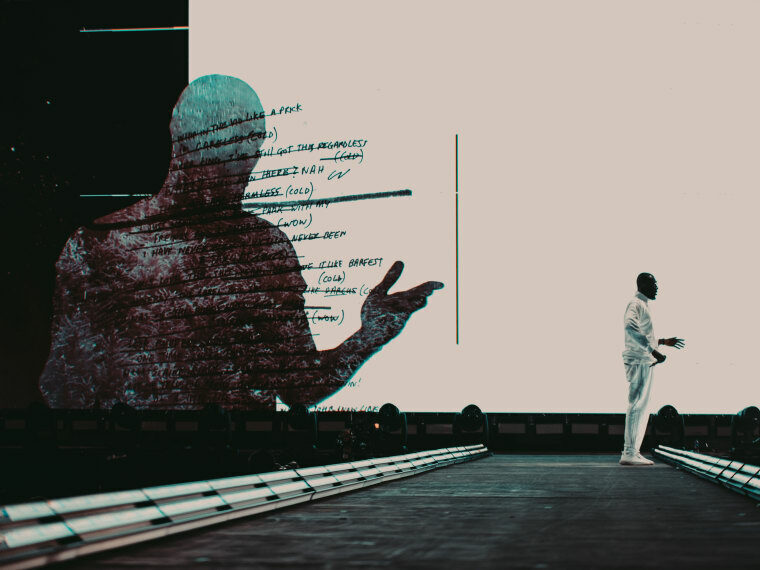 Stormzy made his return to Wireless Festival in his hometown of London over the weekend and he gave a spectacular performance as the headliner of the event. 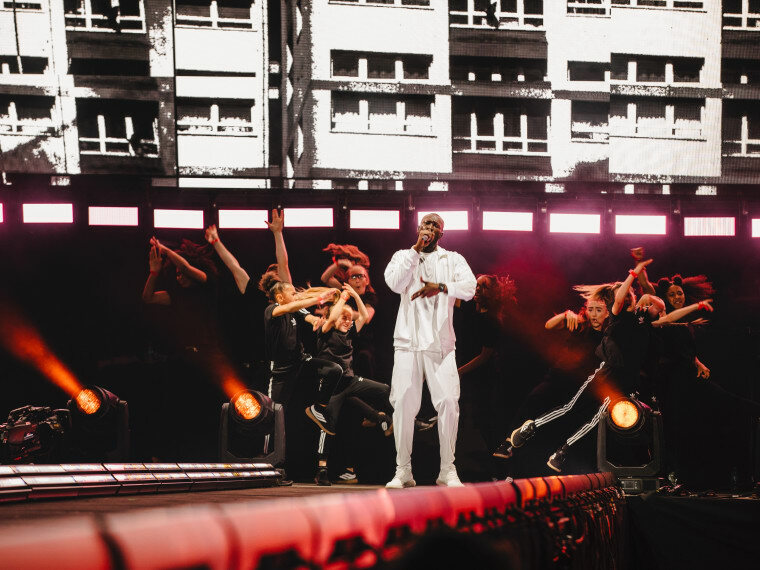 His performance included calling out Theresa May and her role in the aftermath of the Grenfell fire tragedy, as well as leading the crowd in cheering for England, who advanced in the World Cup. 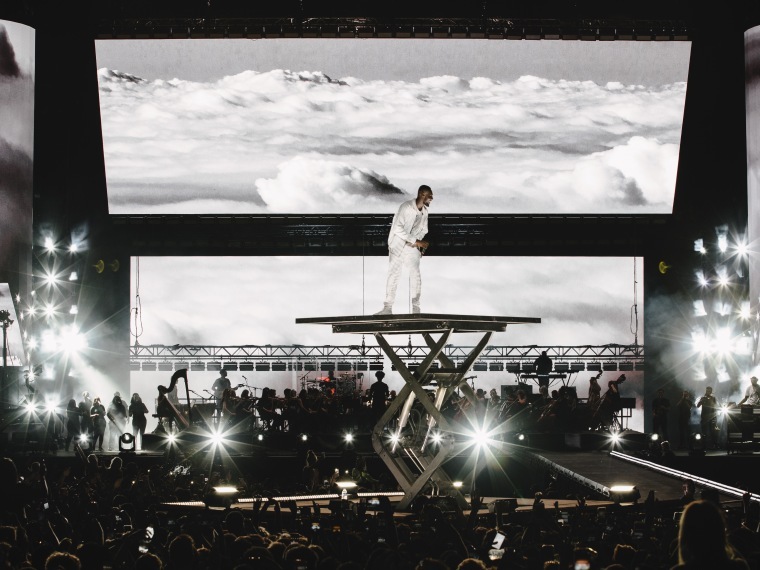 The photos above and below are from his standout set, shared first with The FADER. 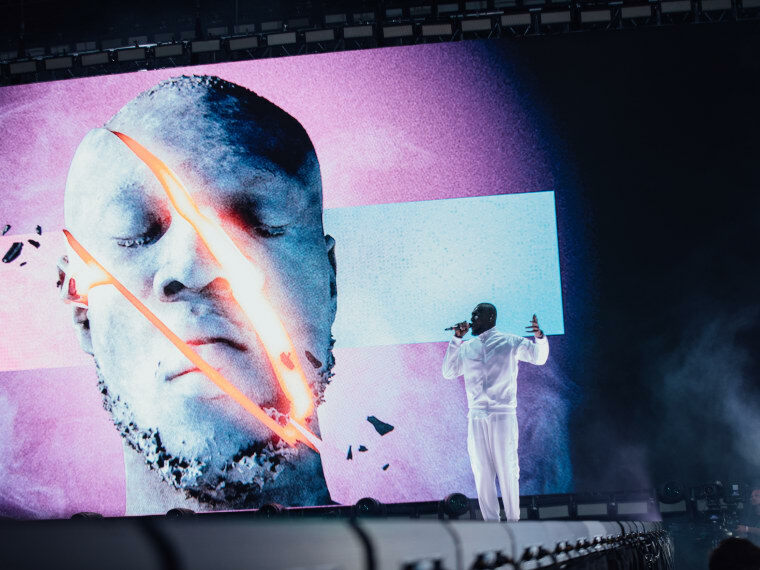 Read The FADER's cover story on Stormzy.